Pro version by Roger S. Nelsson Sep08. Font intitially made using FontStruct. Copyright (c) 2008 by Roger S. Nelsson. All rights reserved. 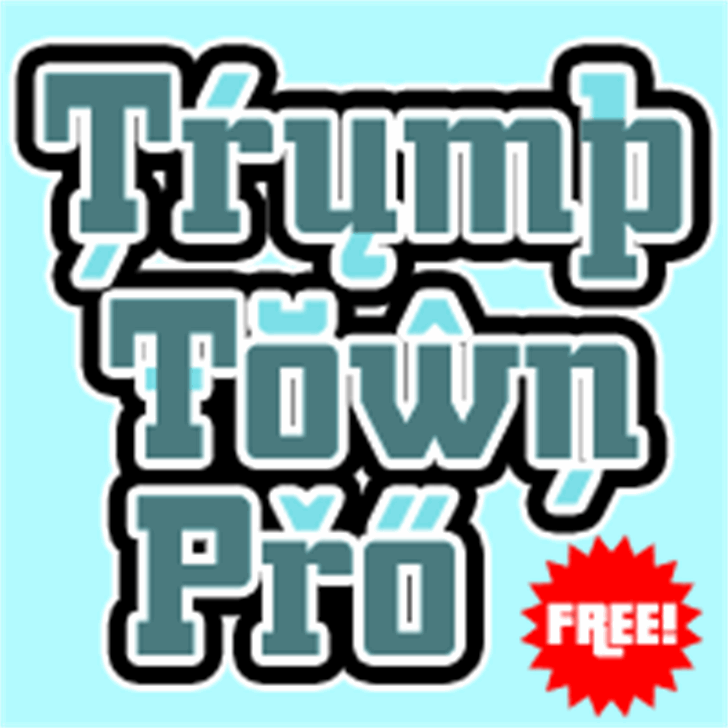 Trump Town Pro is a trademark of Roger S. Nelsson.